Dr. Reagin began his higher education in South Carolina, receiving his Bachelor of Science from the College of Charleston in 1998. In 2003, he graduated in the top of his dental school class from the Medical University of South Carolina where he was awarded as an Annual Scholar. He obtained his Orthodontic certificate and master’s degree from the University of Alabama at Birmingham. Beyond Dr. Reagin’s formal education, his commitment to academics and research has been rewarded several times with multiple publications in a number of scientific journals. As your orthodontist, Dr. Reagin’s goals are to provide excellent results in a comfortable and caring atmosphere. Through the course of your treatment you will become aware of his attention to detail with your individual treatment and his concern for your specific needs. Dr. Reagin and his wife, Greer, have two sons, Hughston and Harrison, and a daughter, Campbell. 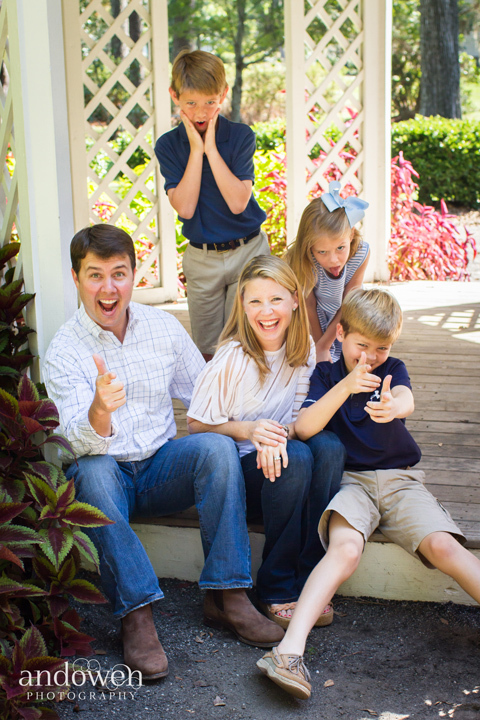 In his spare time, Dr. Reagin enjoys spending time with his family, college sports and the outdoors.